Everything a Windows user does is based on one simple concept: input of data. The single next important thing to do for him/her would be to ensure their data remains with them in case of any technology fails. With a backup software for Windows servers, even the biggest gamers wouldn’t have to worry about losing their highest scores to an unexpected occurrence. Many companies and organizations will get a data loss prevention software and leave it at that. However, this does not address the issue of recovery say if server data was to disappear. But the following backup software for Windows servers certainly do. The Paragon Software Group has been a provider of a lot of solutions and tools for 24 years. Their data safekeeping and recovery strategies are intuitive and user-friendly. 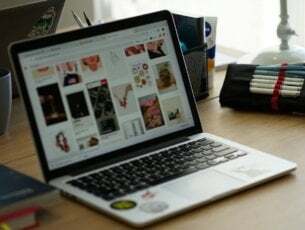 A powerful backup solution continues to place the software as a fast and dependable application among technology enthusiasts. A higher data retention enhances automatic backup routines. Volume or file-based Windows server protection. The software has backup policies that enable users to schedule, set, and forget operations. Paragon’s new backup format is efficient in handling data de-duplication, synchronization, and incremental chains. Direct backup to other containers is acceptable too. Protection of encrypted files and those with passwords assures data security and confidentiality. Need to minimize storage or eliminate interference? Special-purpose tools remove filters for enterprise applications providing a great backup performance. 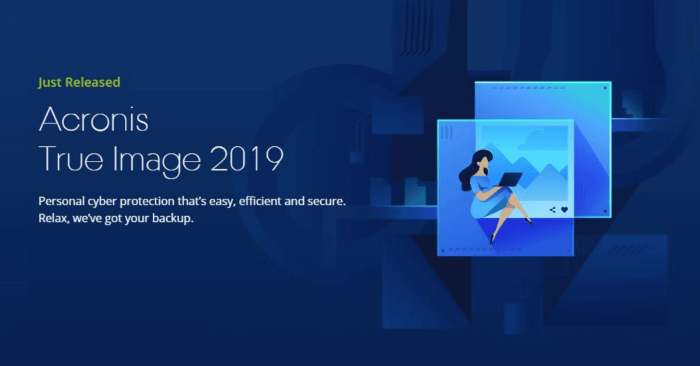 The Acronis True Image 2019 comes back new year in year out. Its paid and trial versions have been installed with the new Acronis Survival Kit. Users who have been late to fix a server crash might still recover files with this compact recovery tool. A drive plug in starts the backup process. A backup cleanup utility that allows for selection and the deletion of unneeded files. This frees up storage space. Improved Cloud Backup – A file-cloud new feature increases the performance of cloud backups. Off-site storage is more secure. A scheduling option entitled “Upon USB attachment” automatically starts data backup immediately after connecting a USB drive. 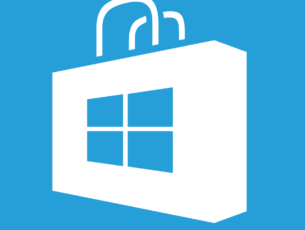 WinPE media enhancements lets the user recover their system to old or new hardware through the creation of boot media. AI-based ransomware protection technology keeps customer data free from encryption. Flexibility – Select from custom, differential, incremental, and full image backup types. The AOMEI backup software for Windows server aims at solving disk partition cloning. This is on top of its primary server protection and recovery. Users can backup both virtual and physical servers without so much of an interruption on their running windows OS. Real-time file synchronization – Synchronize deleted, modified, or newly added files during changes. This directs them to their target path. A perfectly scheduled backup software for Windows server with three background processes: the Shadow copy, the Core, and a Scheduler. Software such as Acronis has six. Event-triggered backups that are based on system startups, user logins, and system shutdowns. AOMEI’s purchase guarantee is so commendable, it deserves a place in its feature list. The software has a 90-day Absolute Money Back Warranty. In addition, a 256-bit SSL secures the order process. This makes it 100% safe. Novastor prize themselves as the best provider for server backup software. Why not? They’ve got an advanced server data handling strategy to show for it. An in-house support upheld by a total-care mentality gets customers through their backup and recovery struggles. P2V Support – A built-in feature that recovers the entire system to any virtual environment within minutes. Testing at 133% faster than its next competitor, NovaBACKUP may just be the fastest backup and recovery tool there is. Ultimately, it restores work at 4 times faster. Isn’t this time-saving property a plus one can bank on in this fast-paced economy? Multi-threaded server protection – A new technology that allows for read and write processes to overlap. The ultimate result is a faster processing. A file recovery technology that lets users restore backed up server files from any time. Even if they don’t remember which backup device they saved them to. Authorizes local and online backups. Sometimes users prefer to use cloud storage platforms like Google Drive and SkyDrive. Central Monitoring – Wouldn’t it be liberating to check the backup job status remotely from anywhere? The Central Monitoring Console sees to this. Above all else, NovaBACKUP software for Windows server is easily installed. It also has a user-friendly interface. It would only seem only fair to sum up the list with Microsoft’s own Windows NT backup — and with good reason. Introduced in 1997, the backup software for Windows server has served all its versions. This is up to the Windows Server 2008. 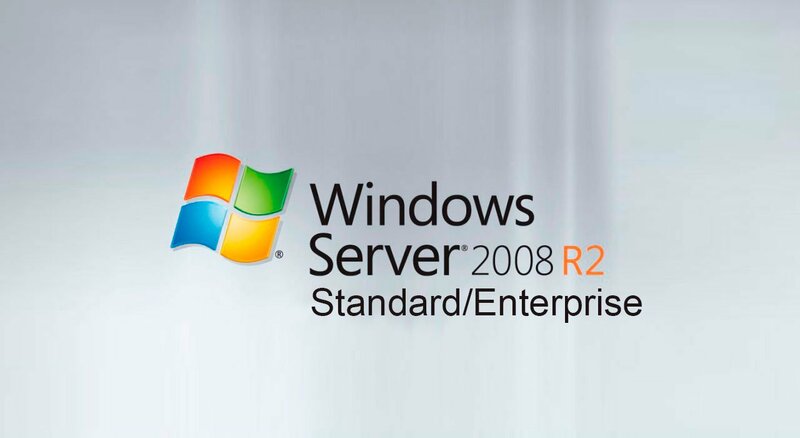 Microsoft then launched ‘Windows Server Backup’ that took the place of its predecessor. The new software, however, does not support tape drives. Users have to use third-party apps to save to tape on recent OS. When all’s said and done, customers need not look further than their OS to handle their back up concerns. An easy to run inbuilt software. It comes ready with the Windows server. 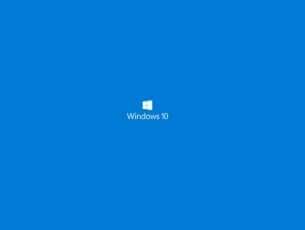 Full compatibility with each Windows server. Windows NTBackup from XP and newer can save locked files through VSS (Volume Shadow Copy) support. Can create copy, differential, incremental, normal, and daily backups. Despite Microsoft’s best efforts to ensure server data protection, some environments are simply too different and complicated for its inbuilt software. Which is why there exists 4 other reliable backup software for Windows server. Client files and other valuable documents stored on users’ server are just too important to leave unguarded. Install the above tools for a fast and pleasant backup and recovery experience.